“Adam and I have been with Laura’s Critter Care for over five years now. 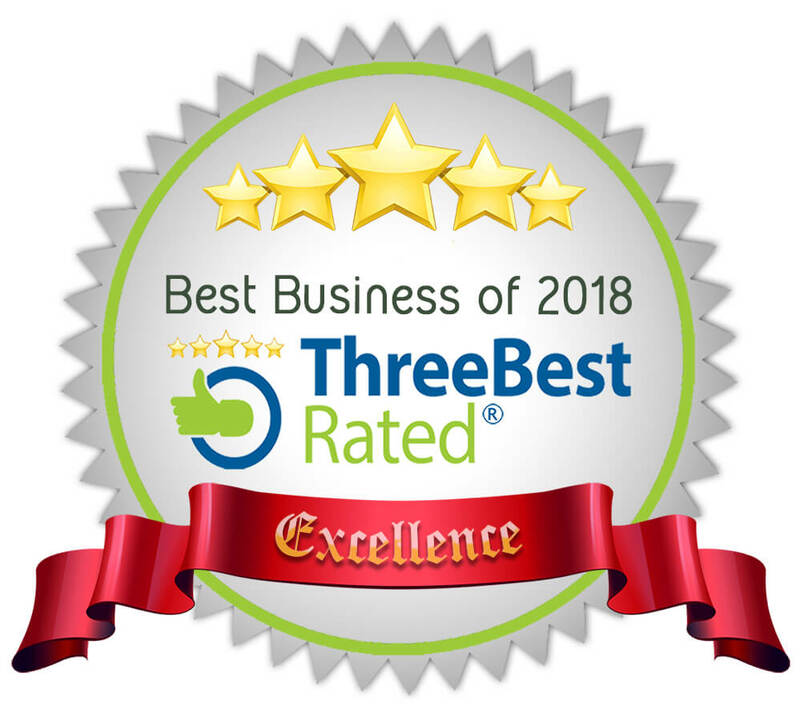 We have had and continue to have a fabulous experience with top notch service from Laura and her entire team! Laura’s Critter Care was recommended by a dear friend because in 2013 our 18 year old cocker spaniel Sasha was having a rough time. Sasha needed a lot of extra care while Adam and I were at work. They all took such special care of Sasha and it was such a relief for Adam and I to have trusted caretakers. Laura was Sasha’s snuggle buddy; Miranda was Sasha’s dog whisperer who calmed Sasha when she was in pain and Marilyn was Sasha’s playmate who kept up Sasha’s spirits and ours too with cute notes about Sasha. Sasha was a tough cookie who fought her way to the end but the LLC team loved her and cared for her right to Rainbow Bridge. They also lovingly cared for Adele our other cocker. No matter how many visits or how long we needed them to help with Sasha – Laura, Miranda and Marilyn always found a way to always cover the visits. We wouldn’t have had as much extra “time” with Sasha if we hadn’t had LCC’s help. Adam and I are at times called away for work and Laura always finds us coverage for the “doggie girls” which helps us carry on with our work knowing our girls are being cared for just like we care for them. They also take special care of Adele our other cocker. And after Sasha passed – everyone kept Adele active and moving so she wasn’t as sad losing her pal Sasha. Marilyn even invented a way to get Adele running – which she doesn’t do! She tied her stuffed dog to a leash and got Adele chasing the stuff dog in the back yard. We’ve now added two more pals for Adele – Cabo and Sadie, and now each of our girls receive special attention during their visits ensuring each dogs “favorite” pastime is enjoyed! I cannot say enough good things about Laura, Miranda and Marilyn; they always make sure the girls have treats, remember their birthdays, help us with eye drops and ear cleanings and other medical needs (our pooches are older so need help). They follow instructions and ask questions and we trust them 1000% with our babes. As two working professionals, knowing our babes are cared for by LCC while we are at work or traveling, is incredible. The quality of the service is not something we ever expected to find. We are incredibly thankful and grateful for Laura, Bill, Miranda and Marilyn. Laura keeps her clients very well informed. She not only sends out information about how to keep your pet healthy and safe but also sends out special literature and announcements about weather conditions and unique pet related issues that may arise during holidays! All helpful and useful information for pet owners. Laura as a business owner treats her customers like she would want to be treated and that is VERY rare these days. 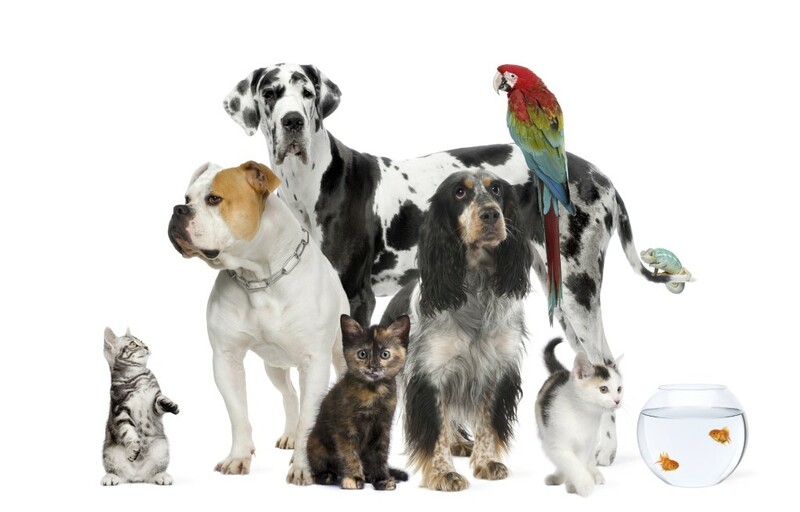 At Laura’s Critter Care, LLC, it is understood that your pets are very important members of your family. That is why I am devoted to providing exceptional pet and home care that is guaranteed to exceed your expectations. I believe that pets should be spoiled with the things that they desire – love, attention, exercise, mental stimulation, and the best possible care! Allowing your pets to stay in the comfort of their own environment will eliminate the stress of relocating to a kennel or boarding facility. When pets are able to stay home and keep their normal routine it greatly reduces the stress and anxiety they may feel about your absence. With today’s hectic schedules, you can’t always rely on friends, family, or neighbors to be able to care for your pets or home the way you would like. 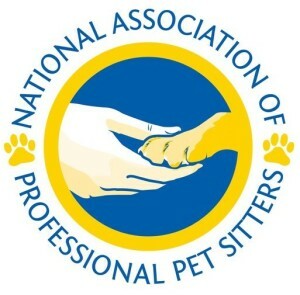 Fully bonded and insured Professional Pet and Home Sitters take their job very seriously. Laura’s Critter Care, LLC offers many services in addition to pet sitting, such as house sitting, dog walking, bird sitting, pet bathing, litter box maintenance, pet waste removal, pet taxi service, dog park field trips, horse care and more. Check out the services/rates page for details. 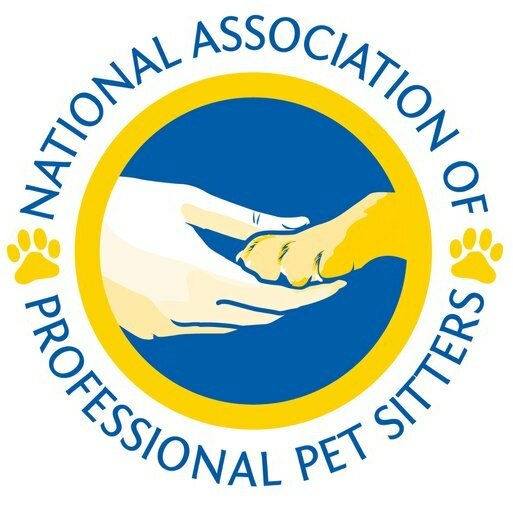 When you sign up with Laura’s Critter Care, LLC you will have a free consultation with your professional pet or house sitter. 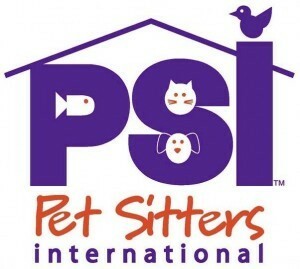 You will also have the convenience of scheduling your pet or house sitting services online! Click here to schedule services today or call or text me now at (716) 425-8357. Please click here to read frequently asked questions . I hope most have been answered. If there are any additional questions that you have please feel free to call me. My service areas include, but are not limited to, Amherst, Blasdell, Buffalo, Cheektowaga, City of Tonawanda, Clarence, Clarence Center, Depew, East Amherst, East Aurora, Eggertsville, Elmwood Village, Getzville, Grand Island, Hamburg, Kenmore, Lackawana, Lancaster, Lockport, North Buffalo, North Tonawanda, Orchard Park, Snyder, South Buffalo, Town of Tonawanda, West Seneca, Wheatfield and Williamsville. Welcome to the Laura’s Critter Care family! 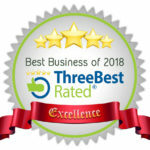 Click here to see some of our happy customers! Saturday and Sunday- 10 a.m.-7 p.m.